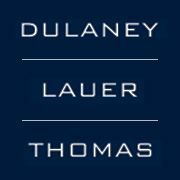 "Dulaney, Lauer & Thomas is a fantastic firm. I'm so happy with the way my case was handled and settled. It was a very smooth, easy, simple process for me and I had complete faith and trust with how things would conclude."